Qatargas has entered a 22-year sale and purchase agreement (SPA) with PetroChina International Company for the supply of liquefied natural gas (LNG). Qatargas will supply approximately 3.4Mt of LNG a year to different receiving terminals located across China from its Qatargas 2 project up to 2040. The first shipment of gas was planned to be delivered this month. Qatargas is an LNG subsidiary of Qatar Petroleum, while PetroChina International is an oil and gas company and a subsidiary of PetroChina Company. The transaction will enable Qatargas to bolster the energy security worldwide, particularly in Asia, and promote LNG supplies to China to meet the country’s increasing energy demand. Lukoil Mid-East has awarded a project support services contract to SNC-Lavalin under a framework agreement for the second phase development of the West Qurna oil field in Iraq. SNC-Lavalin will provide engineering, design, and project support services for the development of the oil field. The contract also includes training and professional development of local Iraqi workers. Based in Iraq, Lukoil Mid-East is a provider of technologies and resources for the development of large-scale oil and gas production projects and a subsidiary of PJSC LUKOIL, while SNC-Lavalin is a Canadian engineering and construction company. 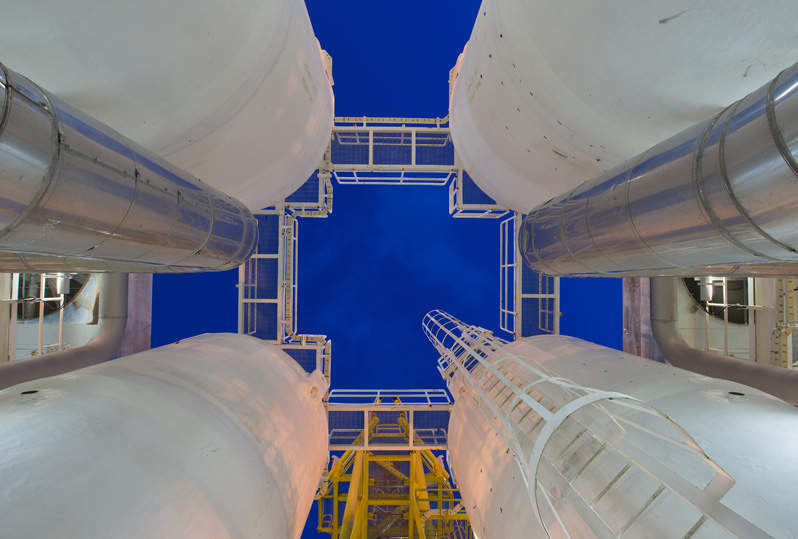 Santos has signed an agreement with Visy Industries to supply wholesale gas for the latter’s plants located in New South Wales (NSW), Australia. Based in Australia, Santos is an oil and gas company, while Visy, also based in Australia, is a packaging and recycling company. The agreement will ensure gas supply for the energy-intensive operations of Visy’s NSW plants. Prairie Provident Resources has entered an agreement with Marquee Energy to acquire the latter for $55m. Shareholders of Marquee will receive 0.0886 of a common share of Prairie Provident, under the terms of the agreement. Marquee Energy is a light oil development and production company, while Prairie Provident focuses on the exploration of oil and natural gas properties. Both companies are based in Canada. The acquisition is expected to increase Prairie Provident’s production capacity to 7,700 barrels of oil equivalent and proved plus reserves to 43,321 million barrels of oil equivalent.